Considered by many to be the World’s favourite sports car, the Mazda MX-5 is back with its fourth generation update. With an updated design, but the same responsive driveability with excellent cornering and precise steering, this dynamic sports car is a dream to drive and will completely take your breath away. Regardless of whether you choose the soft top or the hard top version of the Mazda MX-5, you’ll be driving a beautiful machine. The new model is lower, lighter and perfectly balanced. It seamlessly captures the essence of Mazda’s KODO – Soul of Motion design philosophy, which Mazda describe in three key words: speed, tense and alluring. 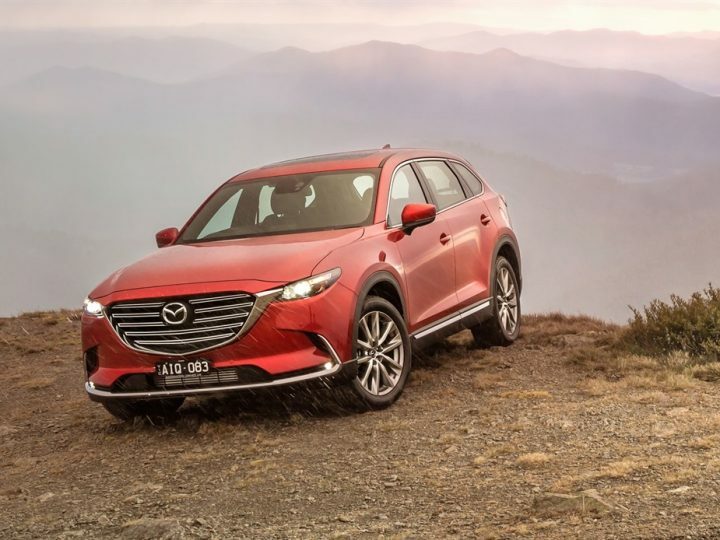 The inspiration behind Mazda’s revolutionary design language comes from the idea that a car is more than just a mass of metal – it’s akin to a living creature. 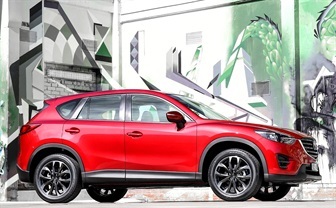 The KODO design is imbued across Mazda’s range of cars and in essence it depicts potential energy in stationary form – such as when an is animal ready to pounce on its prey. 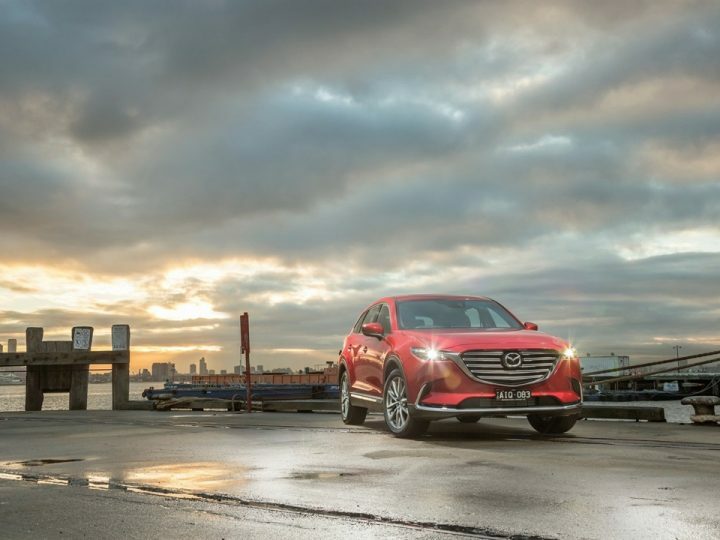 Mazda have worked hard to breathe life into their cars to form a bond between the driver and their machine – a relationship alike to horse and rider, known in Japanese philosophy and ‘Jinba Ittai’. This philosophy could not be more apparent than when you get behind the wheel of a new Mazda MX-5. As you slide into the drivers seat you instantly feel at one with the emanating power of the beast within, like a crouching tiger ready to pounce. The new generation four cylinder SKYACTIV-G petrol engine features a unique piston design for direct injection. Available as a choice of 1.5L and 2.0L, the Mazda MX-5 effortlessly delivers uncompromised power for that pure Zoom Zoom feeling. Smaller and lighter than previous Mazda MX-5 models, the fourth generation model uses every inch of its 129bhp for a powerful yet versatile ride. Effortlessly weaving round tight corners, the lightweight and nimble body combined with precise steering makes easy work of tightly winding and difficult roads. With the top down you’ll experience that highly sought-after wind through your hair experience that the Mazda MX-5 is most famous for, and you’ll never want another car again. Fast, powerful and dynamic, the new fourth generation Mazda MX-5 lives up to its reputation. 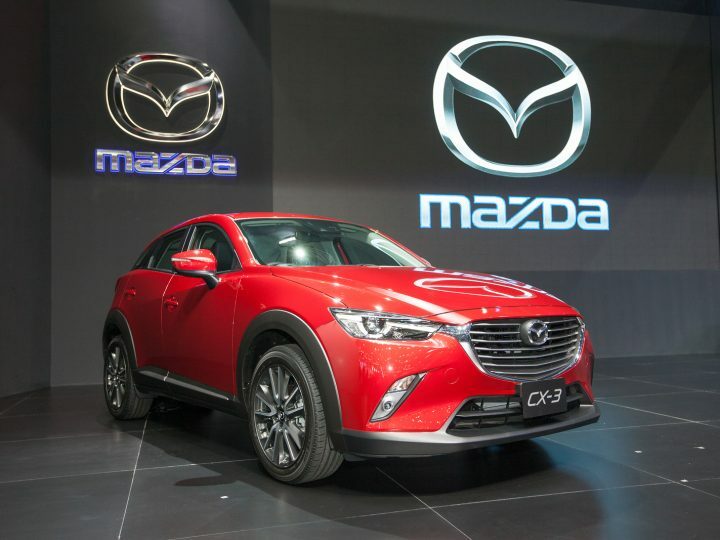 Boasting high-quality finishing in the interior, easy to find and operate controls in the cabin, comfortable seats, ample room in the cockpit and remarkable fuel economy, Mazda have designed their new sports car with the driver in mind at every step of the process. 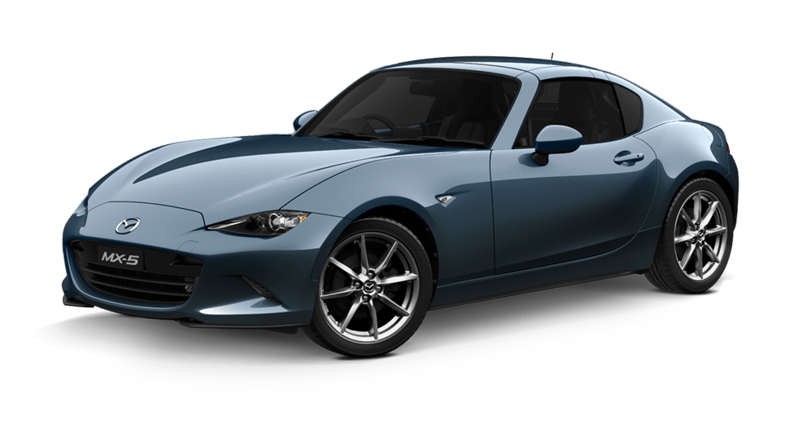 Add to this a range of impressive state of the art technology and options to customise your interior trim materials and colour schemes in some models, the new Mazda MX-5 is designed to be made your own. If you’re looking for a Mazda MX-5 for sale, Perth drivers should contact the team here at Mandurah Mazda. Our dedicated sales staff is on hand to show you our range of used and new cars and would love to offer you a no-obligation test drive today.